Thank you for your comments on our survey. Once Elvis touches your life he stays in your heart forever. 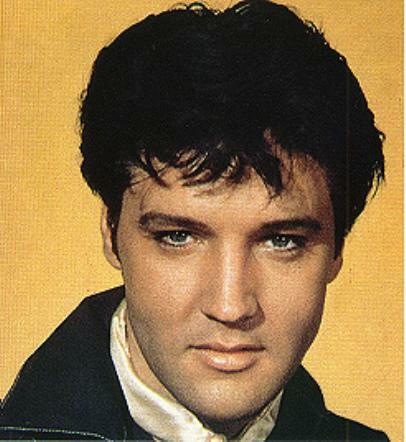 Elvis was absolutely gorgeous, so handsome with breath taking talent. He sang from his heart and it`s obvious he felt every emotion involved in the lyrics. He was an amazing showman, who loved his fans. Elvis is the greatest!!! Jackie, below are the lyrics to your favorite song, Enjoy!